The Conformity Assessment Programme (CAP) was implemented by the authorities of the Kingdom of Saudi Arabia to ensure the compliance of imported products, with applicable Saudi Arabian technical regulations, (i.e. mandatory requirements). 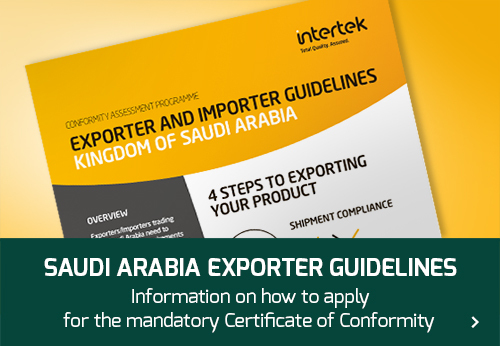 It is compulsory to obtain a Certificate of Conformity (CoC) for shipments exported to the Kingdom of Saudi Arabia. The Saudi Arabian programme provides assurance to Saudi consumers of the quality and safety of imported goods. The programme focuses primarily on safety and quality standards but requirements relating to the Islamic Religion and National culture are also given priority. 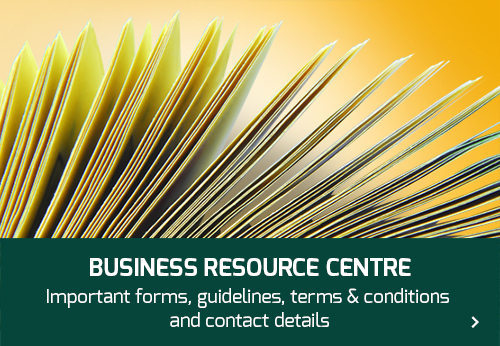 Compliance with the relevant Saudi or approved international/national standards results in the issue of a CoC prior to shipment.